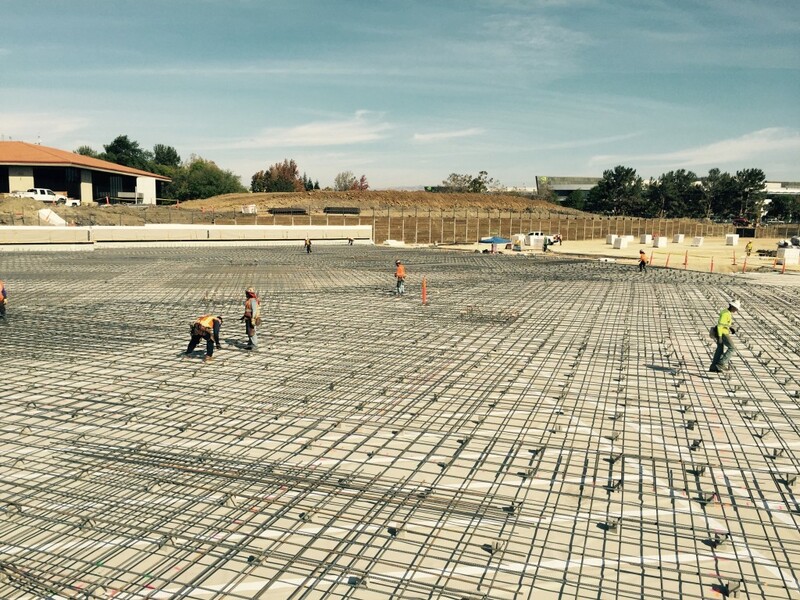 With the most complete line of products, widest selection and technical expertise in the industry, California Waterproofing Supply (CWS) has become northern California’s leading distributor of commercial waterproofing products. The key to this young organization’s success is its focus on delivering personalized service, unmatched support and exception value to every customer. In such a competitive industry, the unparalleled service that CWS provides has enabled the company to stand out in the market. By maintaining solid relationships with suppliers and its clients, CWS has become a household name in the California waterproofing market. The project with Apple is proving to be one of the more high-profile jobs in CWS’s portfolio. The new facility will be the second largest office building in the world in regard to floor space, second only to the Pentagon. With a circular design, the roof of the building measures 1 mile in circumference. With its focus on investing in customer and supplier relationships as well as its people and products, California Waterproofing Supply is set to maintain its position as the leading waterproofing distributor in the northern California marketplace.